Foot orthotics function to hold the foot in a neutral position and enable the foot to move as normally as possible. 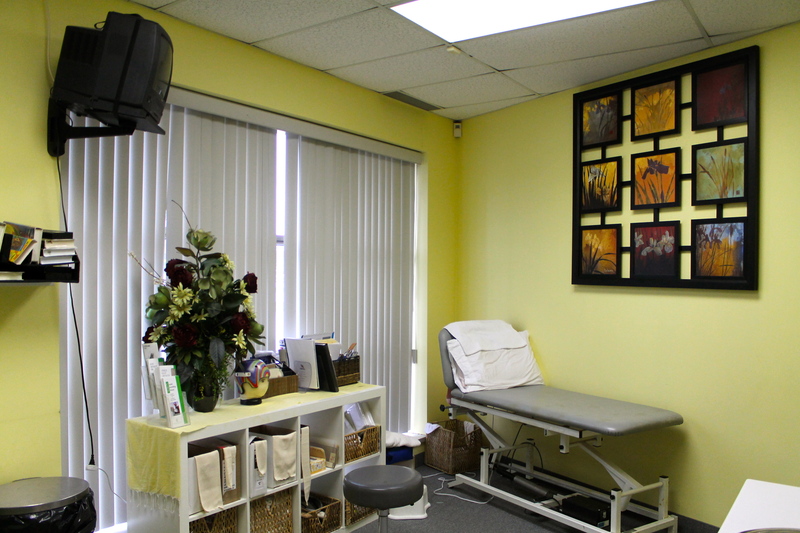 They provide a conservative method of managing foot related injuries and disorders. Orthotics aid in realigning the lower extremity, i.e., patella femoral syndrome. They relieve pain by distributing weight under the foot, off the painful area i.e., heel spurs, plantar fasciitis. There are many disorders or situations where foot orthotics are used. Orthotics are prescribed to relieve painful disorders such as plantar fasciitis, heel spurs, metatarsalgia, tendonitis, dropped metatarsal heads, arthritis, patellar femoral syndrome, mechanical low back pain and Morton’s neuroma. Flat feet or high arches may need to be biomechanically corrected to restore alignnment. Othotics are also used to prevent injury which may result from sports or medical conditions such as diabetes and arthritis. How Do Foot Orthotics Work? When the foot, ankle or leg is biomechanically out of alignment the foot is repositioned using the support of the foot orthotic. This is used to correct the alignment of the ankle joint as well as the knee. To control pain, the orthotics distribute the weight evenly under the foot, thus relieving the painful area. The orthotist is required to perform a physical assessment of the foot and lower extremity to determine appropriate management. Gait analysis, muscle strength and biomechanical alignment are assessed. The patient history, secondary pathologies and overall physical condition play an important role in determining the management of the client. The materials for the orthotics are chosen based on the full assessment and in keeping with the client’s unique lifestyle. Following the assessment, a plaster impression of the bottom of the foot is obtained. This cast or mold is taken non-weight bearing which allows us to position the foot in its most funcitonal position. This enables the orthotic device to control the foot around this neutral position. After the plaster impression is taken, it is filled with a mixture of plaster of Paris and water. Once this sets, the plaster bandage which made the impression is stripped off and discarded, leaving us with an accurate model of the client’s foot. The foot model is modified so the appropriate corrective forces will be applied to the foot through the orthotic. The materials chosen for the orthotics are then heated in an oven and vacuum formed over the model. This vacuum is applied until the material cools and thus maintains its shape. The orthotic is then trimmed and sanded so it is ready for a fitting. 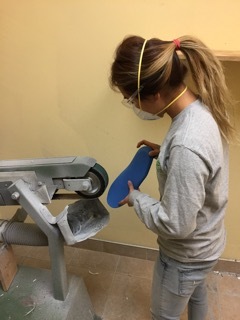 Once the orthotics are manufactured they are shaped to fit comfortably inside the client’s shoe. The shoe and the orthotics work together to control the foot position, thus footwear is very important in the conservative management of the foot. The client is asked to bring the appropriate footwear to the fitting. If new shoes are required, we suggest taking the orthotics along when purchasing the shoes. Why is a Fitting Needed? The correction of the position of the foot is a complex process. Due to the nature of obtaining a plaster impression in a static position, we must assess the dynamic alignment while the client is walking. It is while walking that the problems of pain, or malalignment occurs. The foot orthotics may be posted or adjusted to ensure the client is comfortable and the foot is held in the best position possible. Feedback is important to ensure client comfort. Foot orthotics feel very different from wearing regular shoes. The feet are supported by the orthotics and people often refer to this as a big lump under their foot. 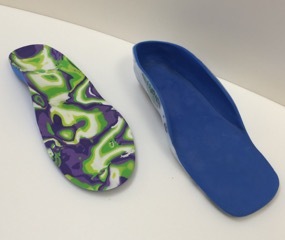 Every person is unique in their ability to adjust to this new support in their shoe, so it is often necessary to break the orthotics in gradually. A schedule is discussed at the fitting depending on the individual. Within two weeks, the client should be wearing the orthotics all day.